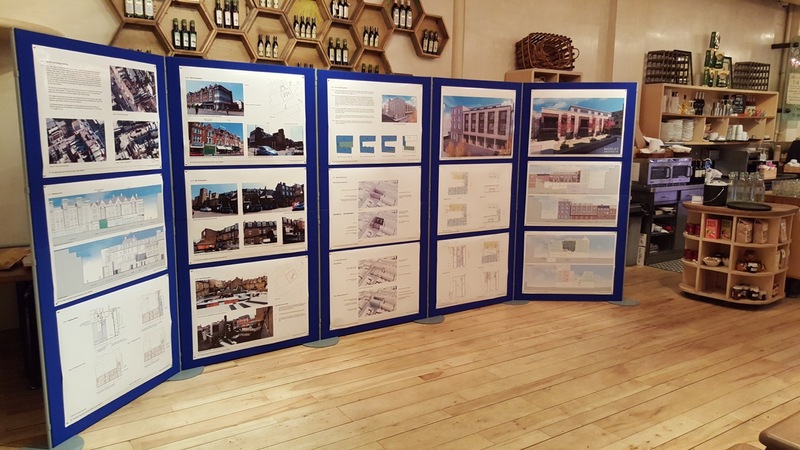 Moxley Architects in conjunction with their client, ECO Group and planning consultants, Planning Potential, held a community engagement evening at Esca restaurant on Wednesday 20th January to present their proposals for the redevelopment of 154-164 Clapham High Street. The event was well attended and received positive feedback. Moxley Architects have embraced the CDM regulations since their inception in 1994. At that time we acted as Planning Supervisors and now offer the services of Principal Designer, a new role created under the CDM 2015 regulations. We have, for a number of years achieved Exor SSIP accreditation for Health and Safety matters. All of our technical staff have attended CDM awareness courses certified by the Association for Project Safety (APS). As a company all of our technical staff are expected to qualify under the Construction Skills Certification Scheme (CSCS). After the new mast and rigging was successfully fitted to Mike Moxley’s yacht Malice just in time for Cowes Week, the crew of ten managed a creditable 6th in Class 4 IRC, on equal points with the boat in 5th place, just losing out on count back. 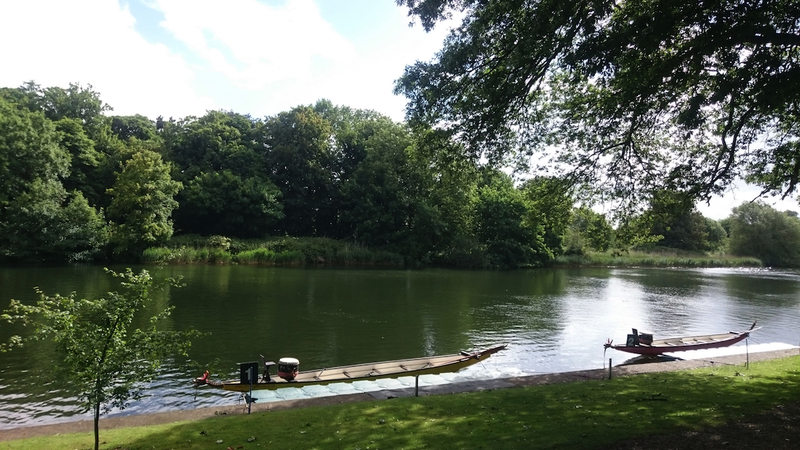 Well done to the crew which comprised Helen Rice, Dan Greatley, Eddie Bradshaw, Ollie Thomas, Karl Pentin, Jon Heasman, Phil Jones and Lucy Godden in addition to the two-handed crew of Mike Moxley and Huw Phillips. 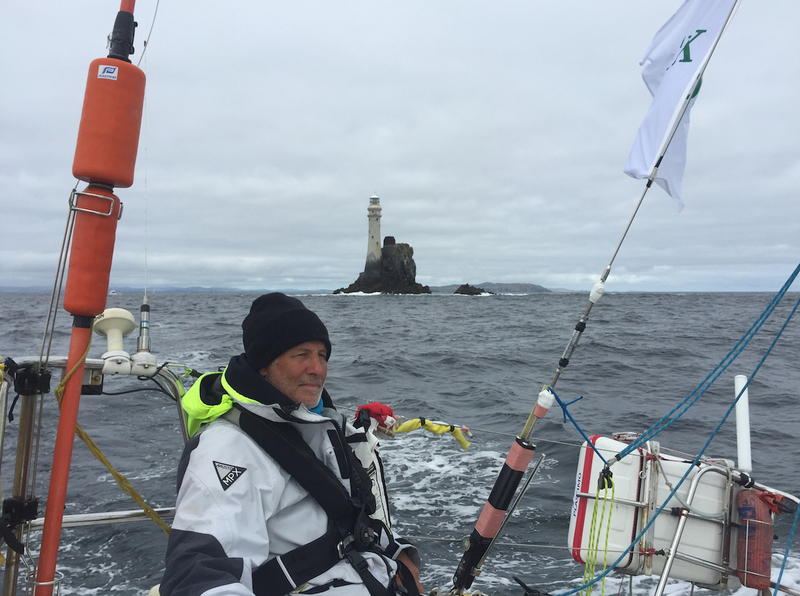 Saturday 15th August, after the traditional end of Cowes Week Friday night RAF Typhoon and firework display, was prep day for the RORC Rolex Fastnet Race, the famous biennial race from Cowes to Plymouth, via the Fastnet Rock off the south west tip of Ireland. This year was the fourth time Mike and Huw had competed in the race, and although their result was not particularly good, at least they reached Plymouth unlike in 2011 when Malice shed her rudder half way back across the Celtic Sea and they sought refuge in the Scillies with the assistance of the RNLI. 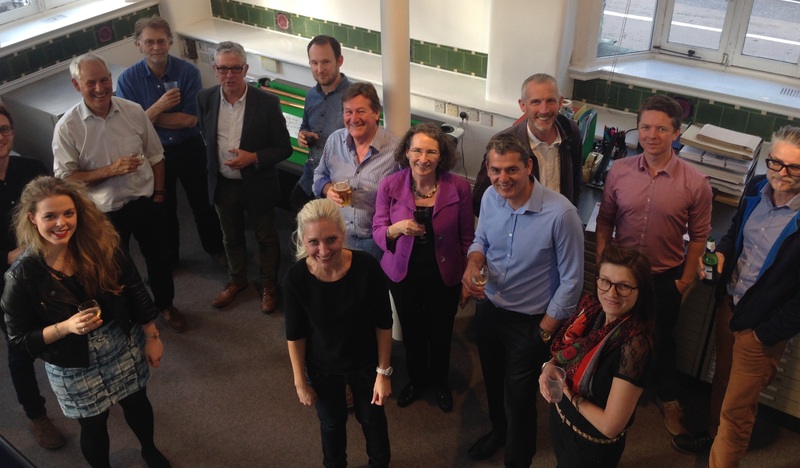 Moxley Architects has been selected as this months RIBA London Practice of the Month. The article announcing this appeared in the RIBA London Newsletter and is reproduced below. 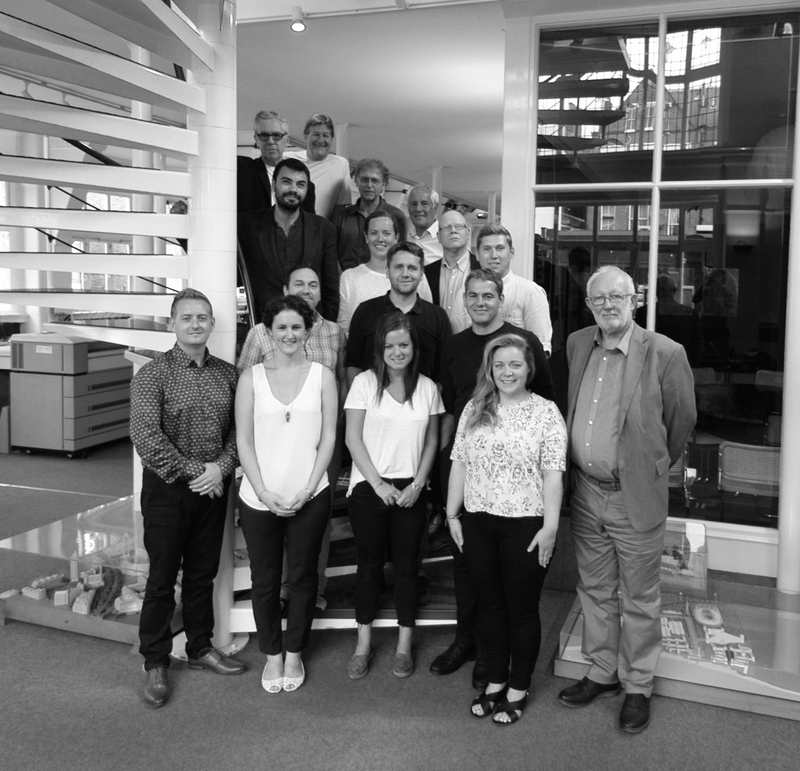 Our Practice of the Month for August are Moxley Architects who are based in Clapham. We asked the practice to tell us a bit about themselves. We have a strong reputation for understanding and analysing our client’s needs, and for providing a high quality service that covers all types of development. It is hard to select one in particular, however we do have a significant redevelopment of a mixed use office/ retail space in Central London for a blue chip client, an extension to the club house of a south coast sailing club and further commissions for high end residential London developments. It doesn’t really matter what it is, provided that is interesting, challenging and keeps us excited and motivated. The speed of change that is giving us some very exciting buildings, which are being designed by architects from around the world. 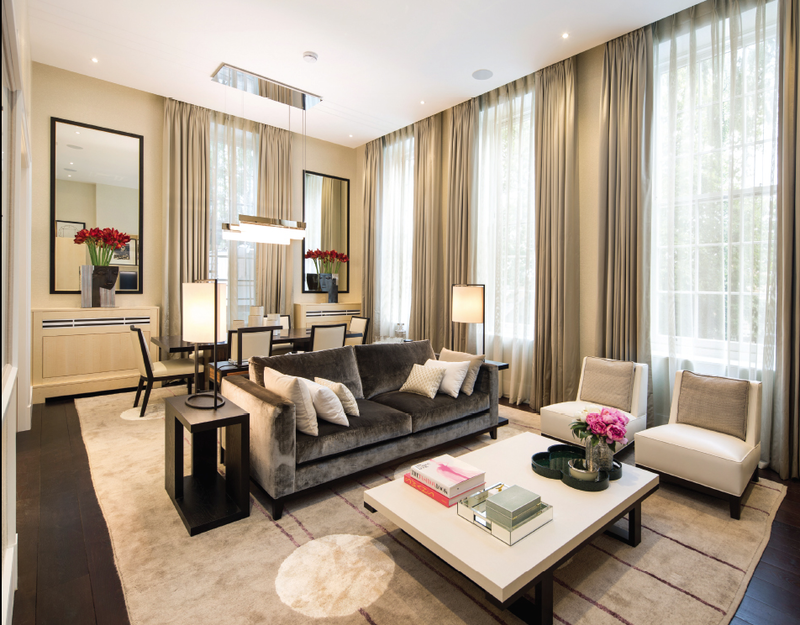 The challenge of working in London revolves around producing modern architecture whilst respecting the existing historic fabric that forms the basis of our Capital. 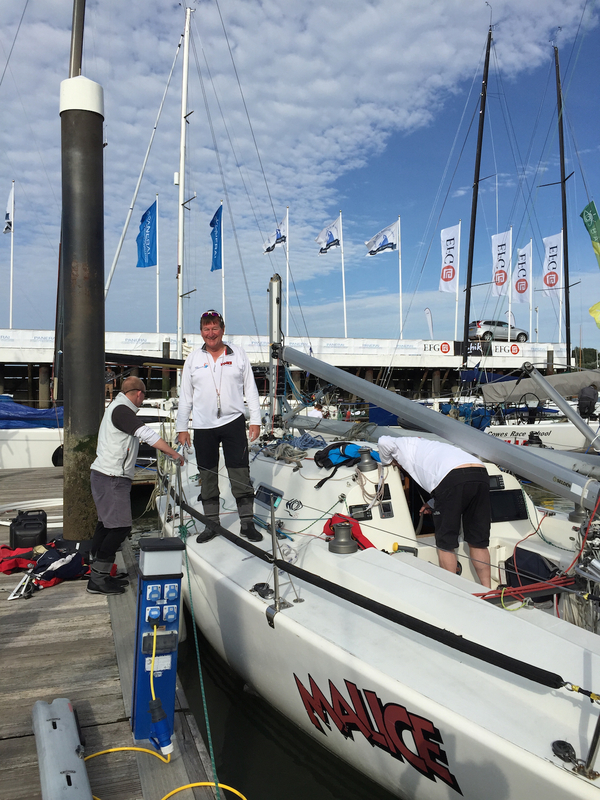 Mike Moxley’s HOD 35 racer cruiser, Malice, was dismasted on 17th July, the first day of the IRC Nationals. One of the diagonal ties of the rod rigging suffered catastrophic failure and the mast broke into three as it came down. The crew of eight spent the next hour and a half or so retrieving the debris. One the RORC Race Committee’s RIBs stood by, assisting by turning the yacht so that the current would drag the headsail and forestay away from the boat rather than underneath it. The photo shows Malice and crew safely back in Cowes Yacht Haven with bits of mast, rigging, instrumentation etc on the deck and pontoon. The good news is that today, 6th August, thanks to Harry James at The Rig Shop in Saxon Wharf, Southampton, and Stuart Miller of SRM Marine, who is based in Malice’s home port of Hamble Yacht Services, Malice is now fully repaired and ready for Cowes Week (starting on Saturday 8th) and then for Mike and his co-skipper, Huw Phillips, to compete in the Fastnet Race in Class 3 IRC and the 2-handed division. Representatives from local businesses attended to talk about ways public spaces in the area could be improved.